Choosing the keywords and phrases that will fuel your SEO, PPC and content strategies is critical if you want to drive high-quality traffic to your website and rank well in the search engine results. Keywords are the words and phrases that identify what people are searching for online and also the terms that describe your business, products and services. If you can find the crossover between the two, you’re on your way to effective keyword research and usage. These keywords should be used on your web pages, content creation and marketing activities because they’re the phrases that people are using to look for you. Choose the right set of keywords and your website will rank well and attract visitors who are much more likely to convert. Choose the wrong keywords and you’re really going to struggle to see results. How do I get started with keyword research? To get started with your keyword research, think about all of the terms and phrases your customers might search for surrounding your business and the questions they might ask. This will help you to narrow your research down and find terms that your customers are searching for, helping you to create relevant content. Once you have exhausted your list of possible keywords and terms, it’s time to use keyword research tools to find out if the keywords are related to what people are actually searching for. These tools help you to find search terms you might not have thought of and show you the search volumes and competition for your chosen keywords to allow you to assess which ones might be most suited to your campaigns. Take a look at your website’s current rankings. There might be relevant terms that it’s already ranking for that can be added to your campaigns. If your website is already ranking for certain terms, it will be much easier to optimise and improve the pages in order to push your rankings higher. For your campaigns to be as effective as possible, it’s essential to choose keywords that are relevant to your products and services. The more relevant they are, the easier it will be to rank for those terms and to drive more visitors who are likely to convert. 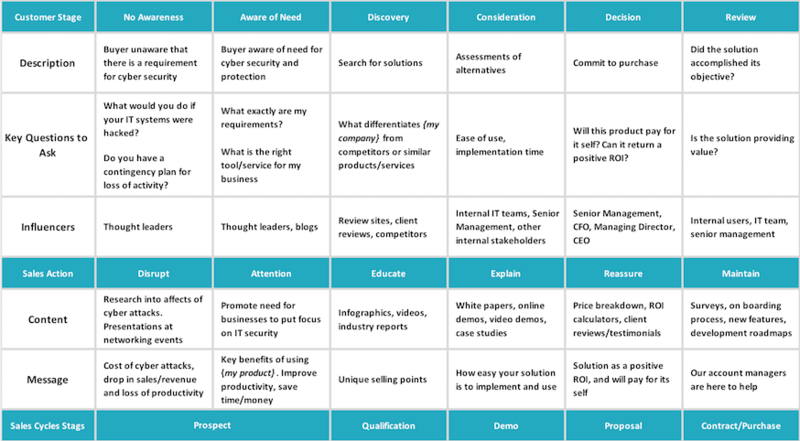 When targeting keywords, think about which ones relate to each stage of your sales process. You will need to provide different information at the varying stages of the sales process. The further along someone is in the process, the more likely they are to make a purchase. Below is an example of an outline content plan we use at Rare. These plans shold be considered a live document with regular reviews and tweaks. In order to be successful, you need to target keywords that people are actually searching for. Keywords with high search volumes might seem like the best to choose in order to drive high volumes of traffic to your website. However, always bear in mind that these terms are also highly competitive. Terms with high volumes tend to be very broad and you’ll find that the bigger brands will already dominate the search results, giving you very little chance of moving up the rankings. For the best results, it’s not about getting high traffic from high volume keywords, you want to target keywords that will bring in high-quality traffic and visitors who are more likely to convert. Long tail keywords are longer, more specific and relevant to your customer’s needs. They tend to be three words or longer and targeting them helps you to drive more qualified traffic to your website and help you to rank more quickly. These keywords tend to have much less competition than the broader keywords because they are more specific. Compile a list of your closest competitors and take a look at their websites to see which keywords they’re targeting and see if those terms are worth adding to your campaigns. By now, you probably have a fairly comprehensive set of keywords to target across all parts of your digital marketing strategy. The next step is to optimise your website and create the content that’s going to help your website to rank. 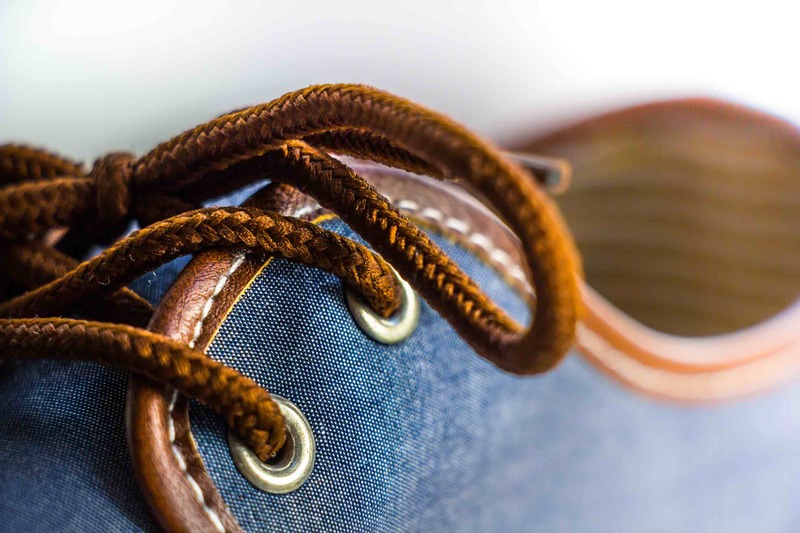 Think carefully about relevant product pages and blog content. These pages will be visited from the search results so it’s important to make them as relevant as possible to the search terms. Be careful not to stuff content with keywords and keep user experience in mind at all times. An essential part of choosing the correct keywords is tracking and measuring their performance and return on investment. You should be constantly reviewing, adding and removing keywords for the best results. As trends change, the terms that people are searching for are likely to change so it’s important to keep up. If you’d like more help with choosing the best keywords for your business and marketing strategy, please contact our team of experts for more information. Stop wasting your money on poor quality PPC clicks, read our detailed guide on managing PPC on a shoestring budget. Why Your Website Needs HTTPS? 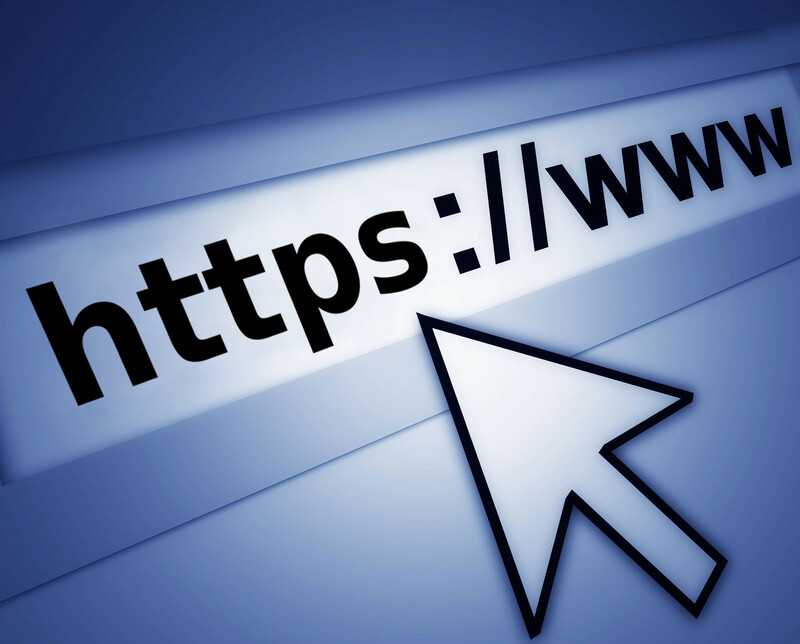 You might have seen recent discussions and articles online around the subject of HTTPS and be wondering what it is, what all the fuss is about and whether you need to worry about your own website. 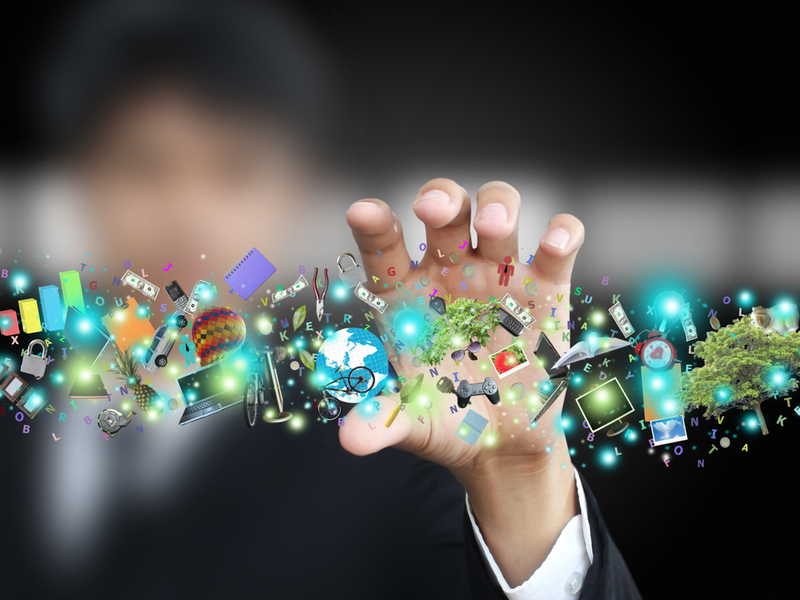 Why Does your Business Need Digital Marketing? 5 reasons why your businesses NEEDS Digital Marketing. PPC ad text testing has many benefits, including continually improving the performance of your campaigns, making it worth the time and resources put into running a detailed test plan.